For records, law and order situation has improved a lot in India's North East region of late. There are fewer killings, fewer attacks and fewer people wounded. Now, just when you are all tempted to say ‘how wonderful!’, comes the news: there are people vanishing, in thousands, every year, all over the region. Topping the list is Manipur where over 300 people disappear every year. Every morning, as you open a newspaper, you will come across 7-10 faces of the “missing persons”, listed on the last page. Some will be found eventually; their bodies, often decomposed beyond recognition, are retrieved from remote and isolated locations. Visit the morgue of state capital Imphal and you can see uncovered bodies, lying on the ground, unattended. You can tell that they are victims of extrajudicial killings. Majority of these bodies will never be identified nor claimed by families. They will be hastily examined, and then disposed off by the municipality. They will not be given any names, their stories will not be written, and miniscule records of their passage in the morgue will be kept. In an ultimate denial of their humanity, no religious rituals will be performed. But, what about those who are not dead? Where do they end up, if not in the morgue? The answer isn’t difficult to guess: trafficked, to other parts of the country. Yes, human trafficking is growing at an alarming rate all across India and North east is emerging as the greatest source of this trafficked human goods, mostly young women girl children. Official data is hardly ever there, but there are indicators to validate such suspicions. 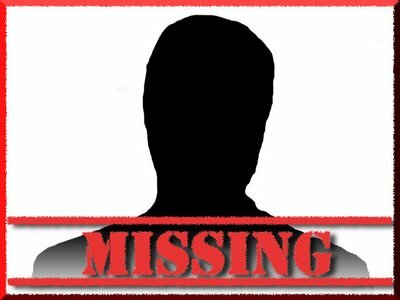 A look at Assam Police’s annual list of missing persons shows up hundreds of images and two third of them belong to young women, between 18-35 of age. And this is just the list of 1 year (2009). How many women have since then gone missing? You can only guess. Nagaland is no better. 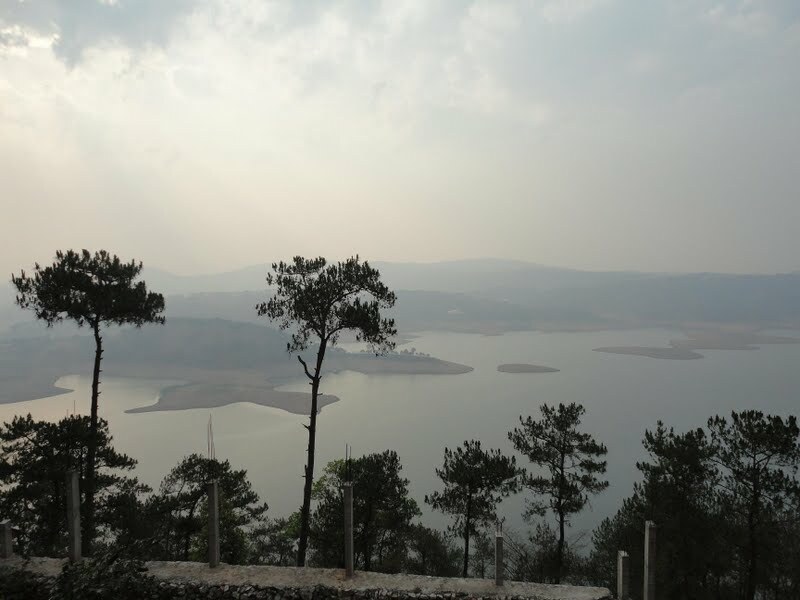 In Nagaland, one person goes missing every 3 ½ days. According to a study conducted by a local NGO called Prodigal's Home, 68% of them are children, 35% of whom will never be found again. There is another scary fact about Nagaland: the state has become the main transit point for human trafficking and this is officially validated fact, provided by state police. According to a senior police officer SP Tuensang Roopa, girls from border areas are brought to Nagaland through ‘agents,’ trafficked to other parts of the country. There, they are forced into prostitution. Some are employed as domestic help in individual households. The biggest hurdle in curbing or even tracking this trafficking menace is that half the times missing cases are not registered. Data collection, therefore, is a mission nearly impossible for those wanting to research the issue. Sometimes, one gets suspected and threatened, simply for asking ‘too many questions.’ Community members, including the relatives of the missing persons too go into a shell the moment they see you taking notes. Is implementation of laws such as Child Labor (Prevention and Regulation) Act, alone the answer to this menace? Or, is this a larger issue of poverty elimination and creation of livelihood opportunities? It’s time to start asking those questions, aloud.